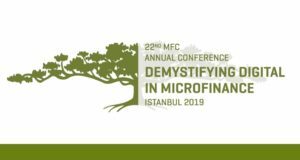 The webinar presented the results of the research aimed at exploring the role of microfinance in providing financial services to start-up enterprises. We discussed opportunities and challenges faced by the microfinance sector to more deeply engage in the entrepreneurship and start-up financing market. 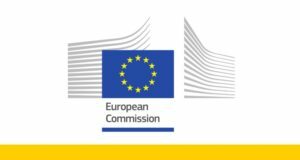 The study was jointly implemented by MFC and EMN in 11 countries (Albania, Bulgaria, Germany, Hungary, Italy, Macedonia, Montenegro, Romania, Serbia, Spain, and the UK) within the Framework Partnership Agreement with the European Commission within the EaSI Programme.